Welcome to Stanford House in Inverness, the Highland capital of culture. Stanford House is the ideal base for a self-catering holiday in the beautiful Scottish Highlands, with the town located at the hub of the road and public transport networks, within walking distance of the bus and railway stations. 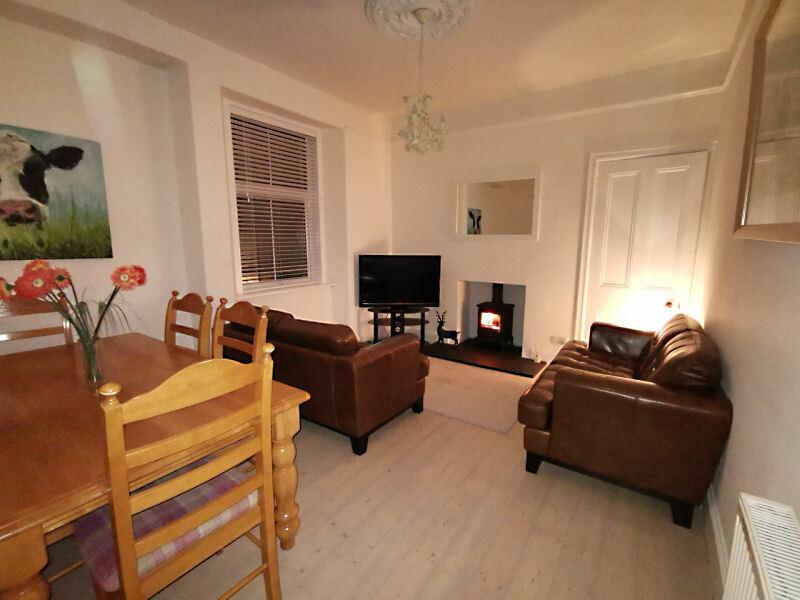 The House, which is conveniently located just minutes from the city centre, sleeps six in three bedrooms, having one large family room, one double room and one single room. Please contact us for more details about availablity.